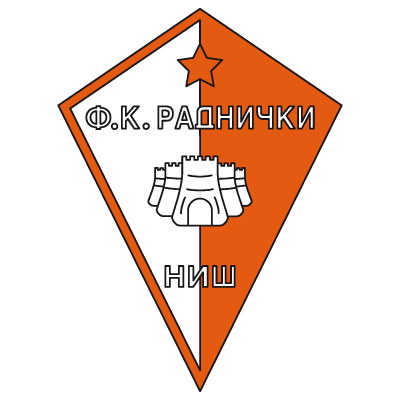 Founded in 1923 in the city if Niš, the term "Radnicki" means "Labourers" in Serbian - a reference to the clubs' relationship with the Labour movement at the time. The club were promoted to the Yugoslav First League for the first time in their history in 1962, and won the Balkans Cup in 1975. 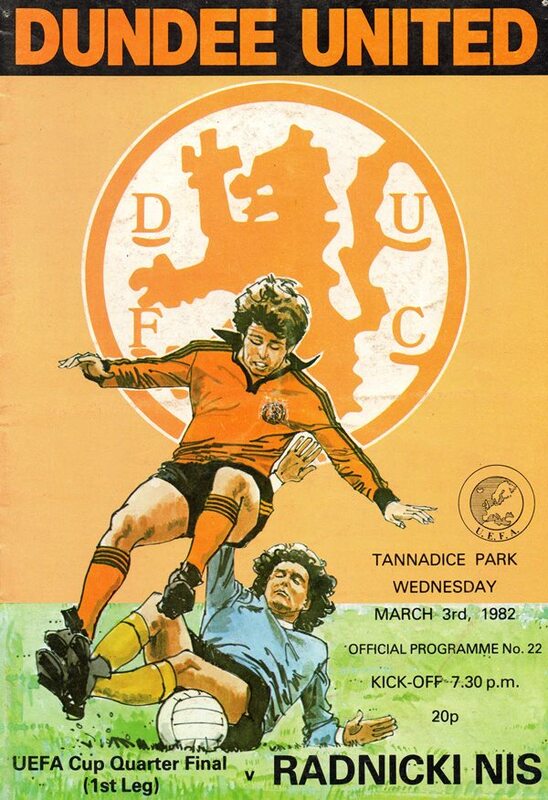 Two consecutive third place finishes in the League saw them qualify for European football for the first time in the early 1980s,and after defeating Napoli, Grasshoppers and Feyenoord, they faced Dundee United in the quarter-finals. United looked as if they were heading for their first European semi-final appearance after winning the first leg at Tannadice 2-0, but the team from Yugoslavia turned the game on its head in Niš, with a 3-0 victory, and it was the Serbians who went through. Radnicki Nis qualified for the UEFA Cup for a third time in 1983/84, but since the disintegration of Yugoslavia after the Civil War that began in 1992, the club's fortunes dipped in the Serbian League, dropping down the divisions. However they have since returned to the top flight in 2012.